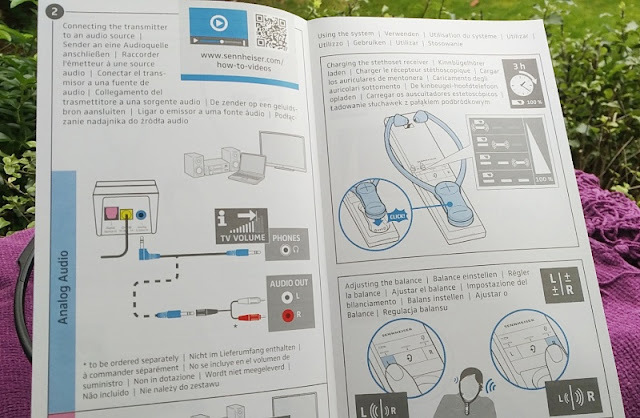 It is common for people with hearing difficulties to watch TV with other people via digital wireless headphones connected directly into the optical audio output of the TV. 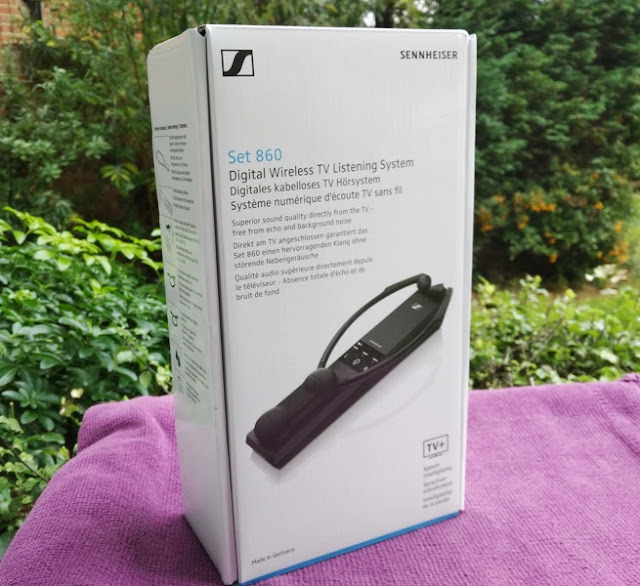 If you are in the market for a pair of digital wireless headphones for TV or headphones for hard of hearing, consider getting an assistive listening headphones system like the Set 860 by Sennheiser for your TV set. 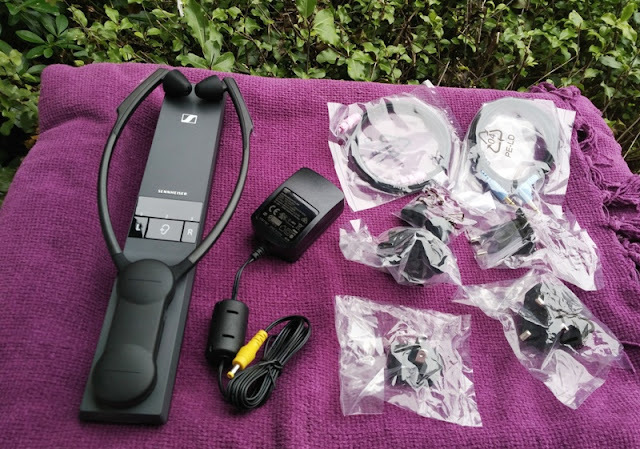 The Set 860 consists of a Sennheiser TR 860 transmitter with charging station and a Sennheiser RR 800 stethoset digital FM receiver. 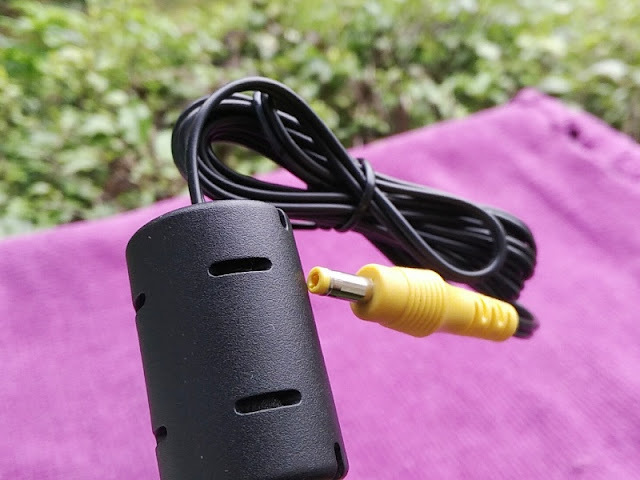 You can connect the TR 860 transmitter to any digital or an analog audio source like a TV and transmit “PCM” or “stereo” audio sound. The TR 860 transmitter uses a 2.4 GHz wireless transmission, which is the same wireless band that most wireless gadgets use but it doesn't interfere thanks to a built-in feature in the TR 860 transmitter that automatically changes the frequency between 2,400 MHz and 2,483.5 MHz to prevent radio transmission interference with other wireless devices in your home. 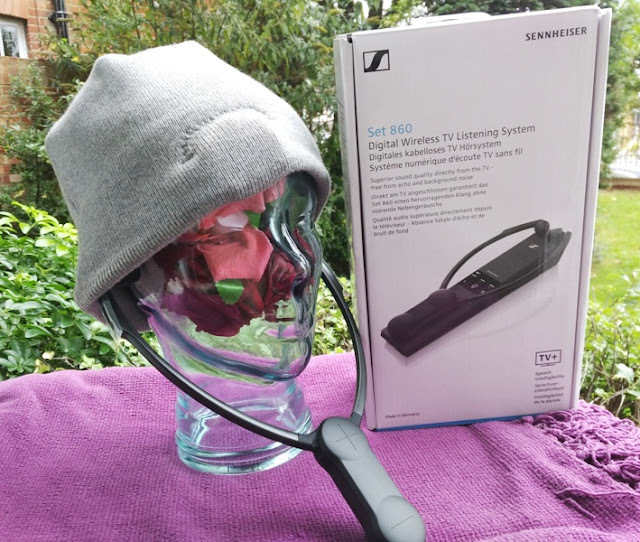 The Set 860 is in essence a wireless digital headset with assistive listening functionality that improves the speech clarity of TV dialogs without having to increase the volume. Unlike over-ear digital headphones, the Set 860 fits inside the ear canals so you are not totally isolated from the environment around you. 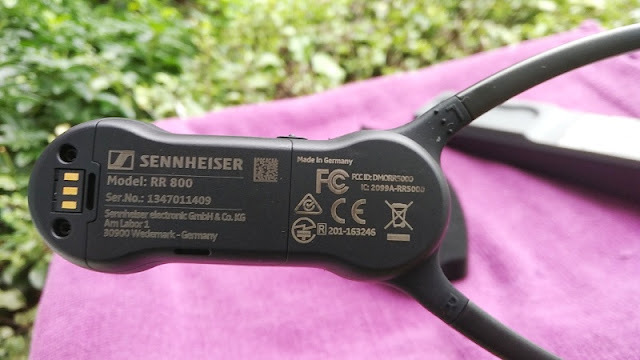 Depending on your TV model, you can connect either the digital cable or analog cable to the Set 860's transmitter for digital or analog audio. 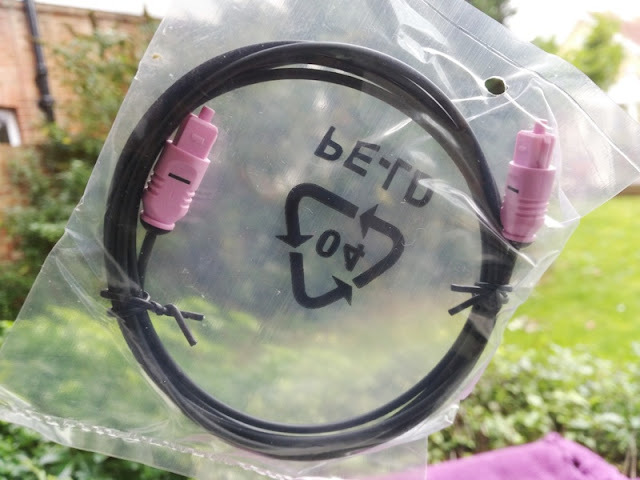 The optical out cable is the easiest way to connect so it's just a matter of plugging it into the optical out of your TV and changing the audio format from the sound menu settings of your TV from bitstream or Dolby Digital to PCM. 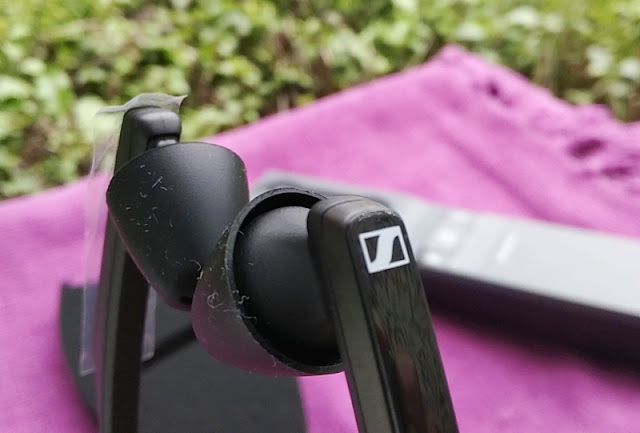 On some TV models, like the 2016 Samsung Smart UHD TV, the external TV speakers get muted automatically when connecting an optical cable because these TVs cannot split digital audio simultaneously. 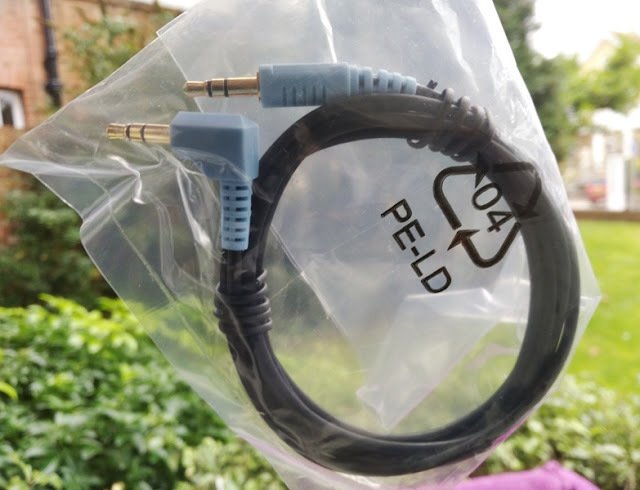 In this case, you will need to use the included analog cable via a "RCA to audio adapter" or a "SCART to audio adapter" to connect to the TV. Operating the Set 860 stethoset receiver is easy thanks to large and few buttons. In fact, there are only three buttons on the receiver itself. 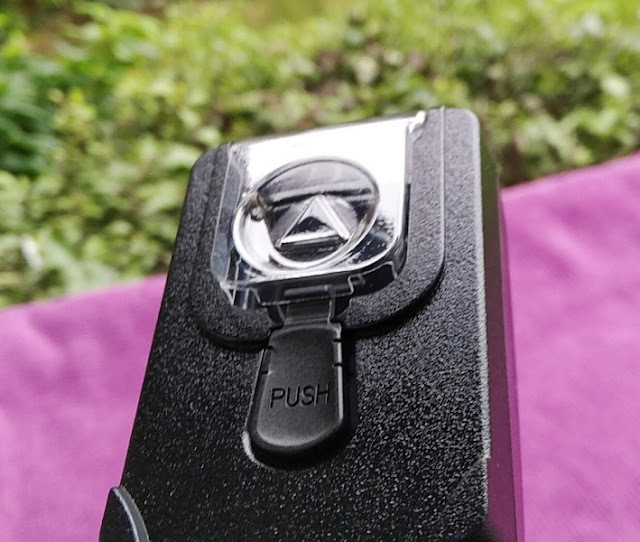 The two large volume buttons, located on the front, allow you to volume up and volume down. 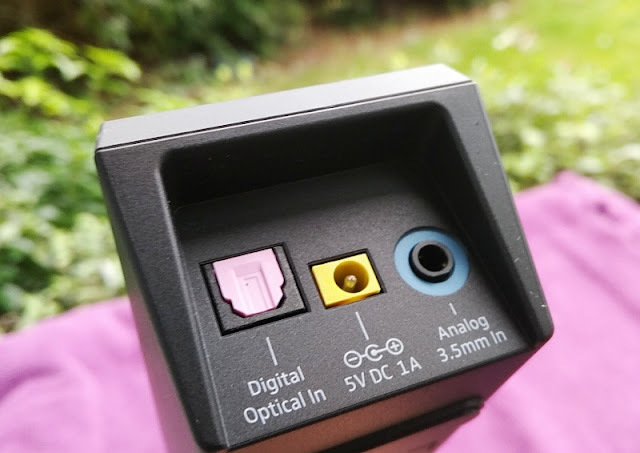 The third button in the stethoset receiver is located on the side of the unit and it's a small button for increasing speech intelligibility of the audio. 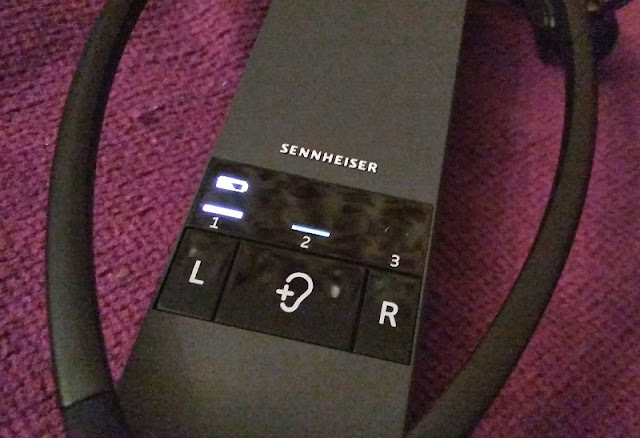 The speech intelligibility button works a bit like noise cancellation technology by essentially improving the voice clarity of a TV program by minimizing the background noise. You can optimize the sound and TV dialogue clarity via 3 different preset hearing profiles. 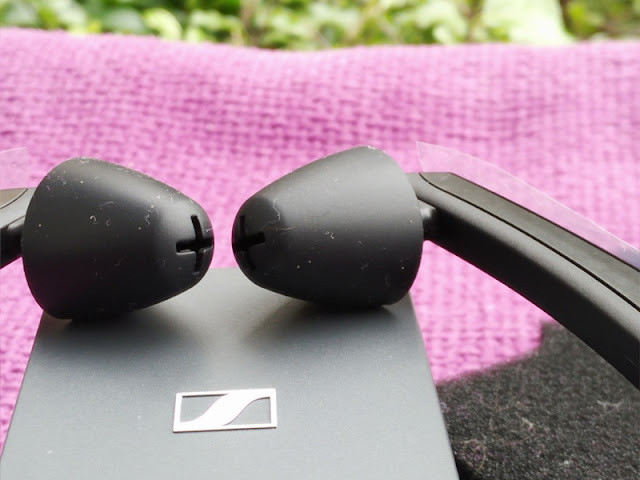 As far as fit and comfort, the Sennheiser stethoset receiver sits comfortably in the ears and the design is actually quite neat. 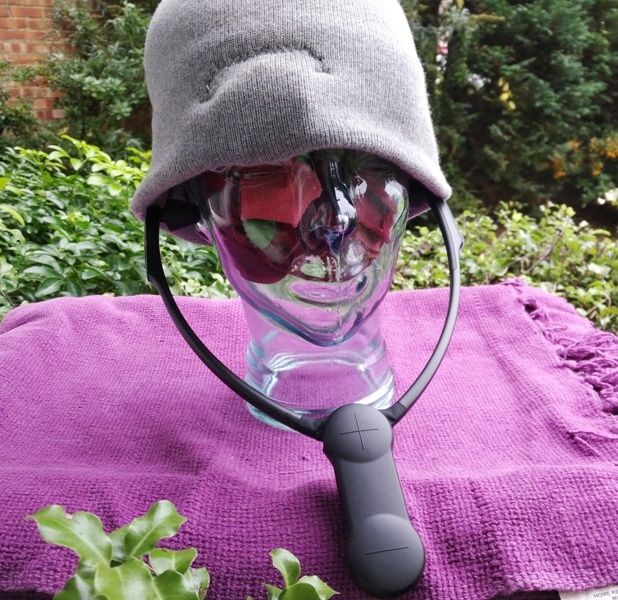 The stethoset receiver has a design similar to the stethoscope acoustic medical device which doctors use for listening to your heart. 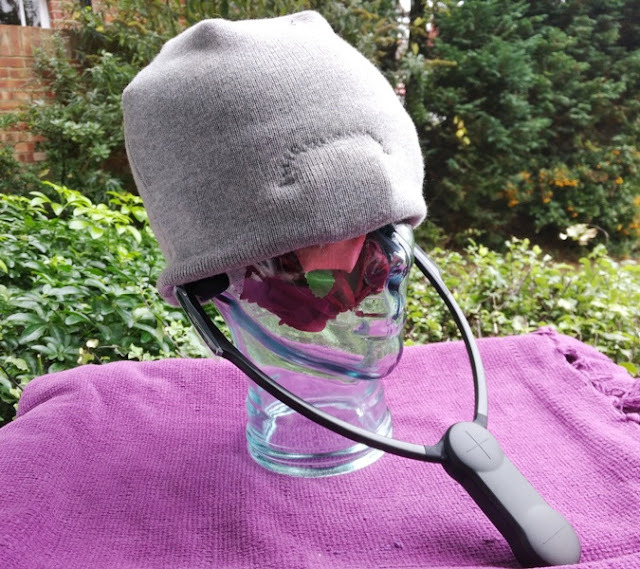 As you clamp them below your chin you can wear glasses or a hat without them getting in the way of the stethoset receiver. 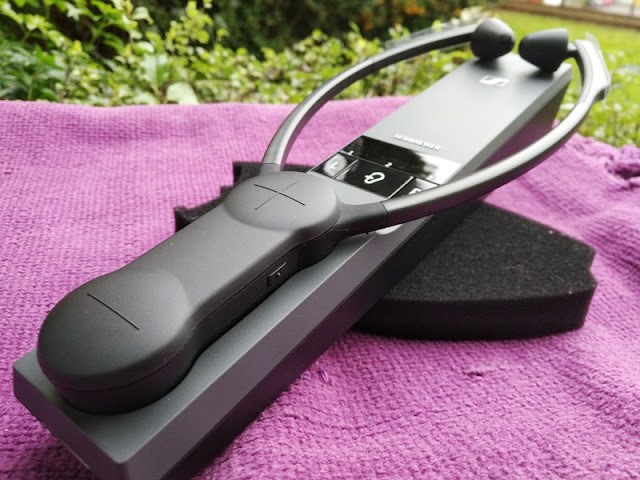 The clamping force of the stethoset receiver adjusts aromatically to your ears and you hardly notice them on as they're very lightweight. The Set 860 wireless range is stable even through walls so you can move from room to room while still listening to a TV program. The wireless range depends on how far you are from the transmitter charging dock but you can get well over 60 feet if it's in your line-of-sight. 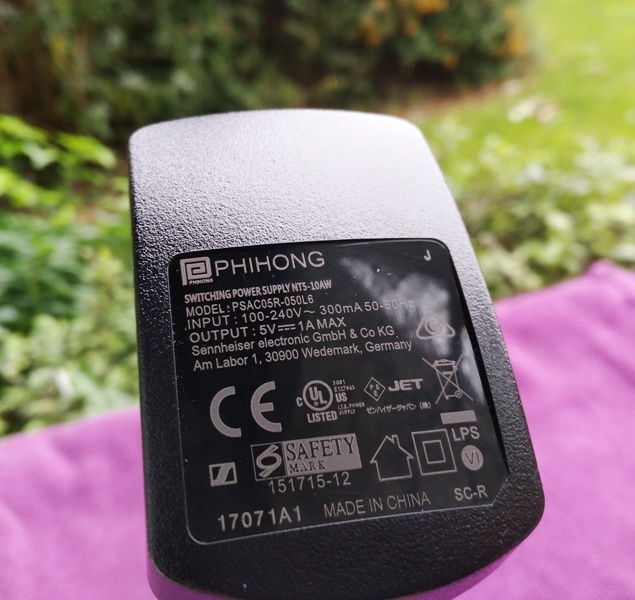 At 17 hours from a single charge, the battery life of the stethoset receiver is pretty long thanks to the built-in 800mAh Li-Polymer rechargeable battery. 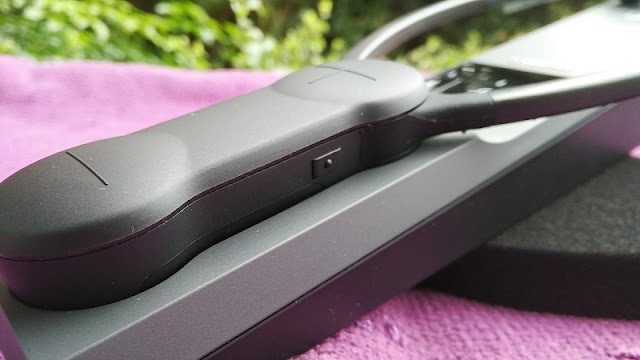 Full charge takes around 3 hours but if you keep the stethoset receiver in the charging dock they recharge automatically so you won't even have to think about recharging them. 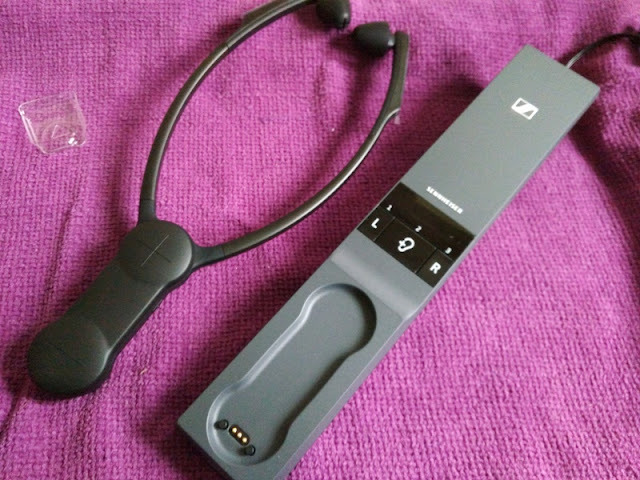 The charging dock L and R buttons are designed for adjusting the volume of the left and right earpieces to balance out the audio on a weaker ear. 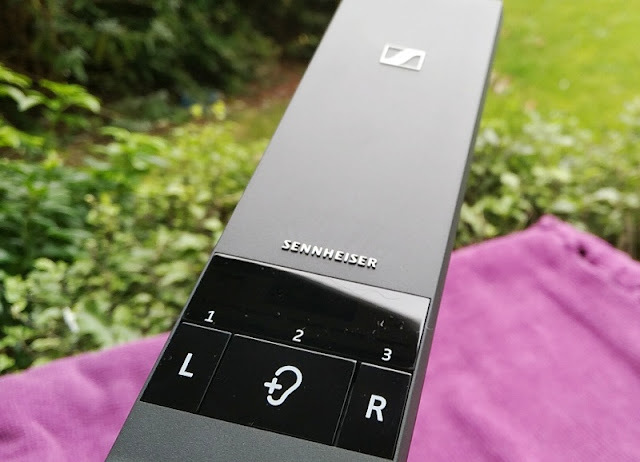 You can even switch from stereo sound to mono sound by simply holding down the R button (stereo) or the L button (mono) along with the hearing profile button for 2 seconds. 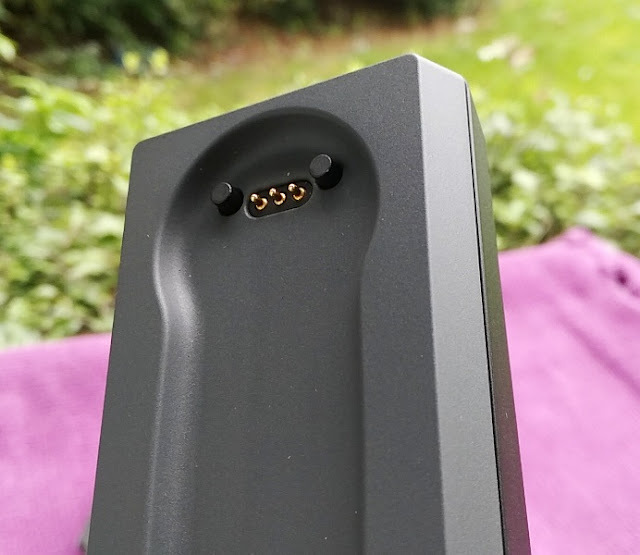 The charging dock is also home to 4 LED bars to indicate battery and connection status. Three of those LED bars indicate how much battery is left (two bars indicate 12 hours of battery life remaining). 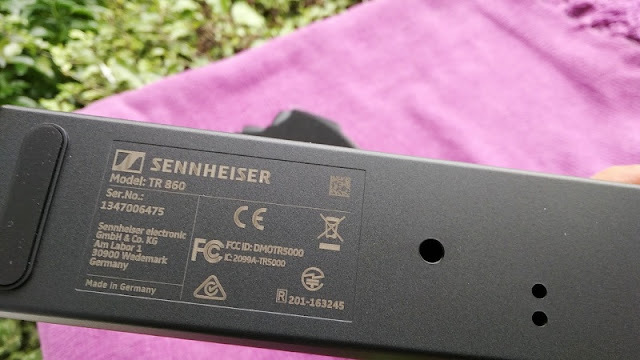 When the stethoset receiver needs charging the battery icon will flash. 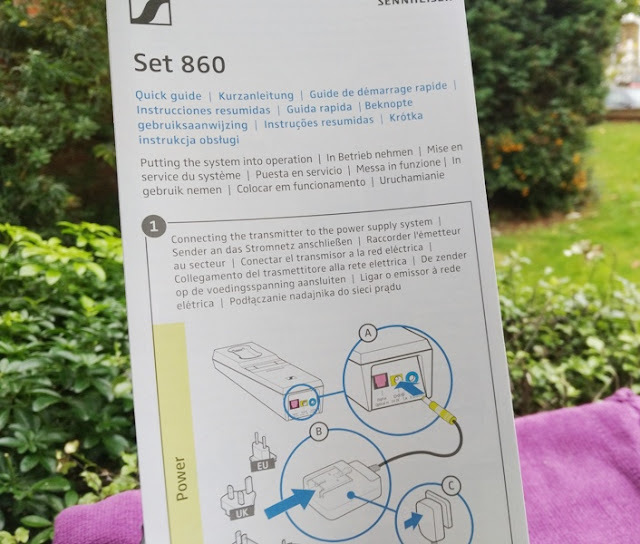 The Set 860's stethoset receiver also switches on and off automatically after 10 minutes to prevent the battery running flat. 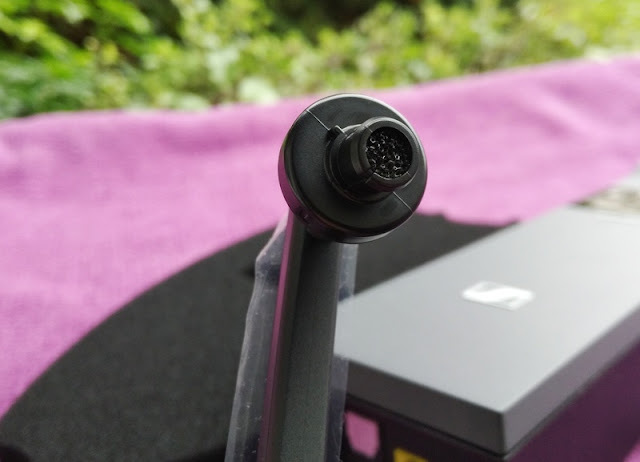 The fourth LED bar on the charging dock of the Set 860 TV headphone system is a large LED located on the front that indicates the transmission status of the headset. This LED can show blue or white or no light, which indicates stand-by mode. Blue LED indicates the speech intelligibility button is turned on and white LED when the speech intelligibility button is turned off.